in the whisper of a bear. to drink the pollinated air. 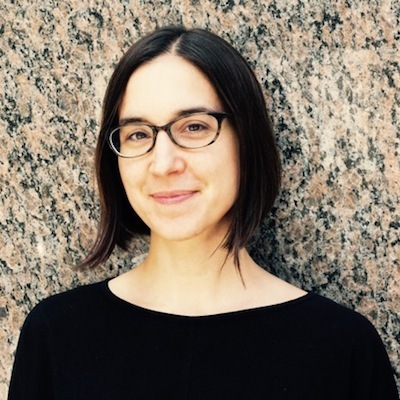 Sarah Wolfson’s poems appear in Canadian and American journals including PRISM international, AGNI, Radar Poetry, Gulf Coast, and Mid-American Review. She received an MFA from the University of Michigan. Originally from Vermont, she now lives in Montreal, where she teaches writing at McGill University.